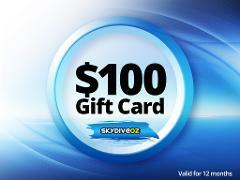 Gift the ultimate rush, the experience of a lifetime - a one hundred dollar gift card for Skydive Oz. Gift the ultimate rush, the experience of a lifetime - a two hundred dollar gift card for Skydive Oz. Gift the ultimate rush, the experience of a lifetime - a three hundred dollar gift card for Skydive Oz.  Receive a physical voucher in the post.